darkSpyro - Spyro and Skylanders Forum - Skylanders: Lost Islands - Building missing and reappearing! 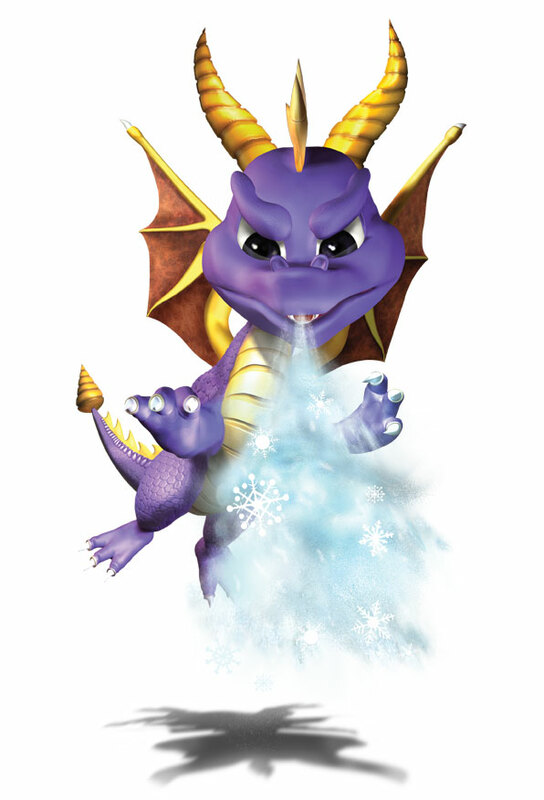 darkSpyro - Spyro and Skylanders Forum > Skylanders Mobile > Skylanders: Lost Islands > Building missing and reappearing! Sorry for my terrible English! Just want to share my information with everyone! I lost my air sanctuary on sunday! Today, i log in on another phone using my cloud save to recover! Successful recover or so I thought. I saved again! By afternoon, i check on my islands and realize my magic sanctuary has gone, I quit game and return. Then a message told me that "Cali realize my sanctuary has been missing, but now she found it and put it in my vault". I checked my vault to realize there's a magic sanctum insecr of magic sanctuary! Maybe a bonus?! Anyway i will wait to return home and mark a back ups save on the other phone for safety! Theory: 1. Use another phone to recover is possible. 2. Activision has found a way to recover missing building! Need more information from everyone! Thanks for reading! It has been shown there's a widespread bug on missing Sanctuares after visiting friends' kingdoms. If you've been doing that it might be the cause. Thanks for your advice, Bifrost! I have stopped visting friends for a long time! So I 'm surprise when thinking it still effect my game! Besides, when I saw "the notice" from Cali, I wonder if anyone (who has lost building) has experienced this before (if not, maybe Avtivision has dealed with this problem lately), not to mention the free upgrade santuary -> sanctum. When ios8 first came out, many who updated early lost one or more of their Sanctuaries/Sanctums. Shortly after, there was an update to the game (not one of the little automatic updates, but one you had to download) that fixed this issue. I am happy to hear confirmation that it was a permanent fix that periodically checks, as opposed to a one off check when that update loaded. I still have not updated my iPad to ios8, and have wondered if I would still encounter that bug when I eventually do update. I remember Activision being quite clear about the fix being "delete the app, update your iPad, reinstall the app with the newer version". In that order. Wonderful news to hear that, even though something still triggered the glitch for you, it was so quickly and automatically resolved. Activision did well with this one!